INEGI is a Research and Technology Organization (RTO), bridging the University-Industry gap and focused on applied Research and Development, Innovation and Technology Transfer activities for the industry. 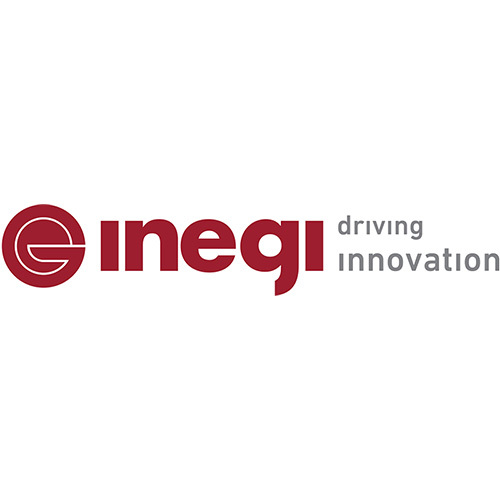 INEGI is an active agent in the development and consolidation of a competitive model based on knowledge, on high product and process technological content and on technological innovation. The energy research Centre of the Netherlands (ECN) is the largest energy research institute in the Netherlands. 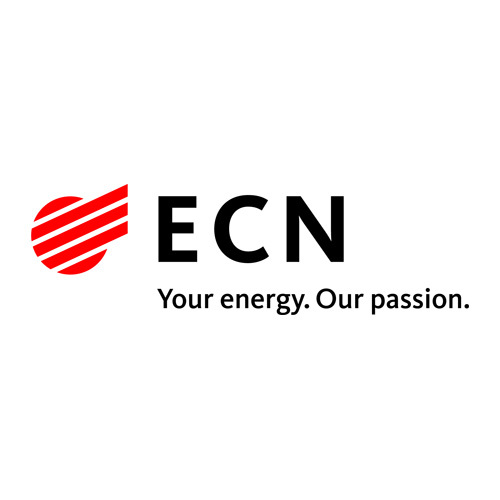 ECN develops new technology and conducts pioneering research in various ways into innovative solutions to facilitate the transition to sustainable energy management. 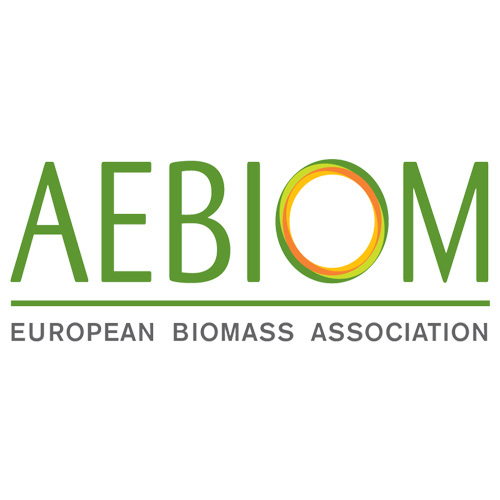 The European Biomass Association (AEBIOM) is the common voice of the bioenergy sector with the aim to develop a sustainable bioenergy market based on fair business conditions. AEBIOM brings together around 30 national associations and 90 companies from across Europe thus representing more than 4000 indirect members including main companies and research centers. 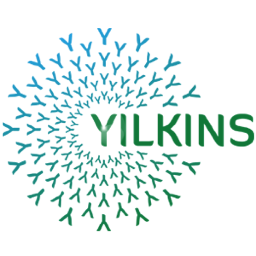 Yilkins is a technology company in the field of efficient combustion technologies and biomass drying solutions enabling the optimal use of biomass residues.